Are you considering having a hip replacement in Mexico? Is your medications changing in your everyday activities, and the use of walking supports do not adequately help your symptoms? Providing patients and travelers all over the world peace of mind, appreciated savings, and top notch technology and training, Mexico is an ultimate medical tourism destination in Latin America. However, choosing the health care services for your hip replacement surgery in Cancun has become a huge trend. 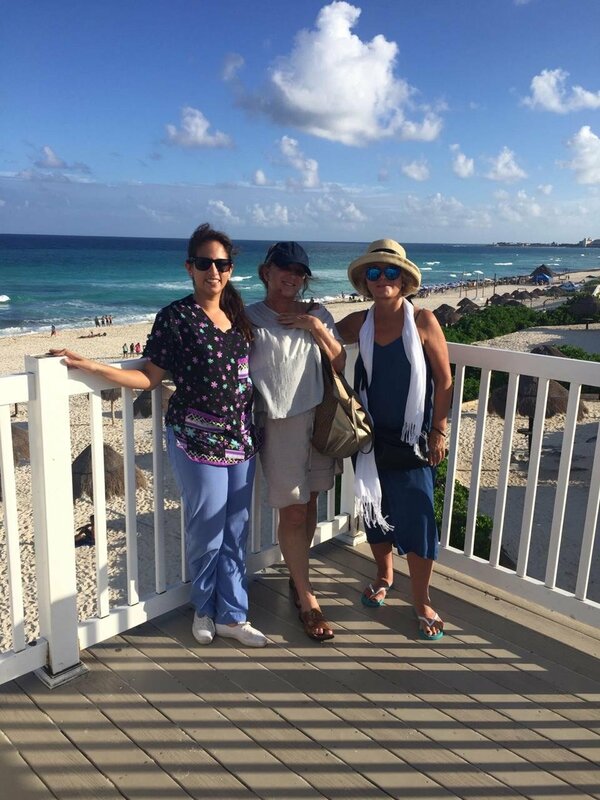 Hip replacement at Cancun is now getting famous and earning a lot in the field as it offers world class procedures, experienced and well trained medical staff and surgeons. It is a safe and effective procedure that can relieve your pain, increase motion, and help you get back to enjoying normal, everyday activities. Hip replacement surgery in Cancun can channel these expenses into savings of over 60%. Instead of living with pain and reduced mobility, you can join the thousands of patients who are traveling to Mexico for hip replacement surgery at affordable costs. Cancun, Mexico offer a wide range of hip replacement procedure. Its state-of-the-art certified hospital facilities provides the latest medical technologies, and the most trusted and recognized surgeon in Mexico. 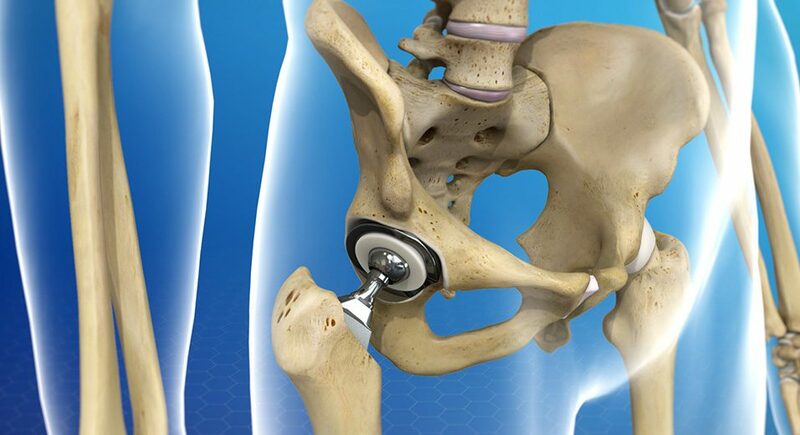 For more information about hip replacement surgery, contact My Medical Vacation today and get your hip replacement surgery with the best specialists. Providing patients and travelers all over the world peace of mind, appreciated savings, and top notch technology and training, Mexico is an ultimate medical tourism destination in Latin America.